We recommend wellness visits at least once a year for all pets and more often if your pet is a senior or has an ongoing medical condition. Each visit includes a complete examination. Our doctors will check the health of your pet from head to tail and make recommendations based on the outcome of the exam. 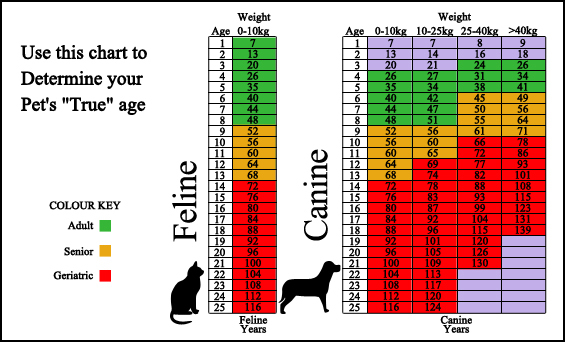 Please bring any medical history you have of your pet when coming to our animal hospital and we will add it to the chart. We recommend keeping a journal of your pet's health throughout his or her life, including behavioral shifts, to aid in the treatment of your pet. If you have something like this, share it with our team! If not, let us know everything that you think will be important. Our doctors can work with whatever information you have. To schedule an appointment please call 785-843-9533 or submit an appointment request and we will respond as soon as able.